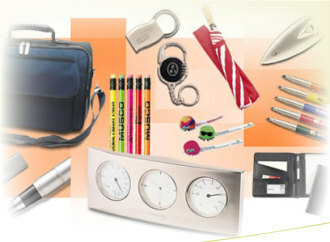 B-Embroidered offers an extensive range of promotional products, corporate gifts and clothing. We work with leading suppliers in the corporate and promotional markets. B-Embroidered also offers all types of branding, embroidery, dye sublimation, laser engraving, screen printing, dome badges, embossing etc. B-Embroidered specialises in using proudly South African and eco-friendly materials and products where possible, limiting our carbon foot print. Quality products, personal service, attention to detail and highly competitive pricing is what you will receive at B-Embroidered.